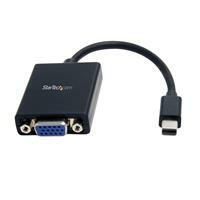 I bought a Dell XPS 13 with the mini display port and needed an adapter to hook to projectors. The one sold by Dell kept turning off the external display. 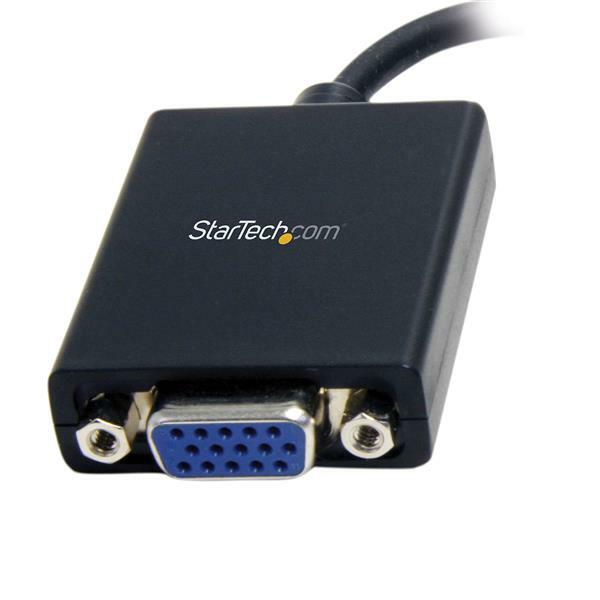 The Startech adapter does whatever is needed and the external display is always on. Thanks! I've been hearing about other people having compatibility issues with other brands on both macs and PCs. So looking through the web, I find that Startech Mini DisplayPort to VGA had the best success rate in working in both PCs and Macs. I've the latest Alienware M14 notebook and it working the first time without even adjusting any settings. Thanks StarTech! Thanks for letting us know. Enjoy!